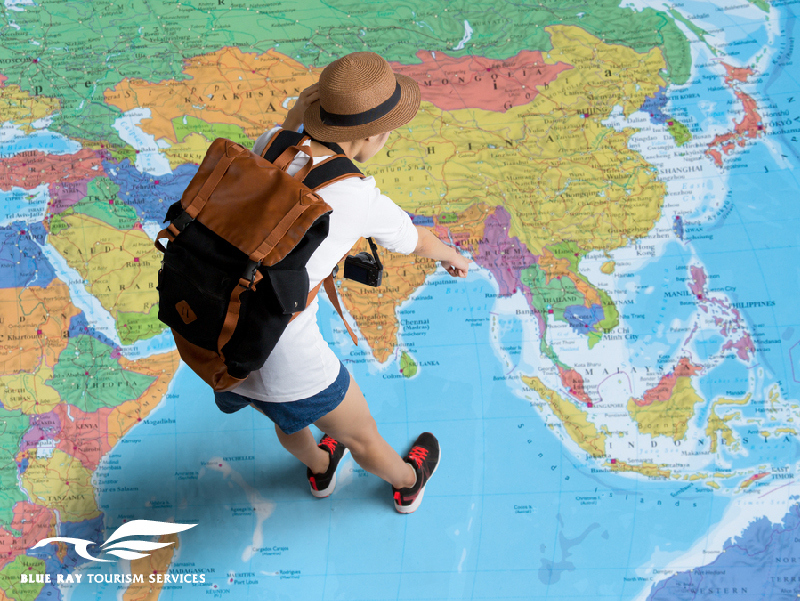 May is one of the best months for traveling. The winter has just ended, summer is about to start, and the weather is at its best. Also, the prices haven’t been raised yet as it’s not considered as a peak season because of the exams. In addition to that, tourism in May will be with no “crowd”. In the following, Blue Ray will provide the best travel destinations in May. Greece is known for its fresh atmosphere in May. 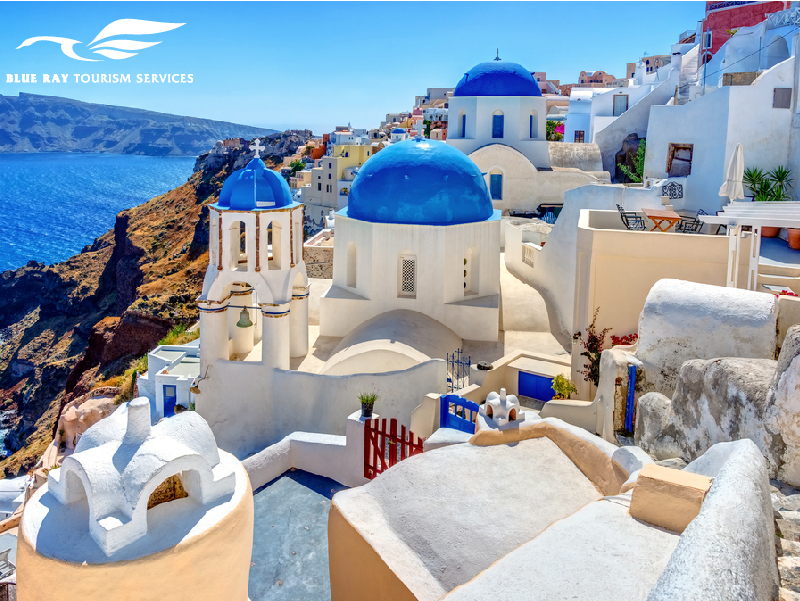 There, you can enjoy an unforgettable vacation in the islands of Aegean Sea such as Santorini, Ikaria, Lesbos, Kufuor Island, and many others. In May, Lisbon’s weather is better than both Barcelona and Madrid. 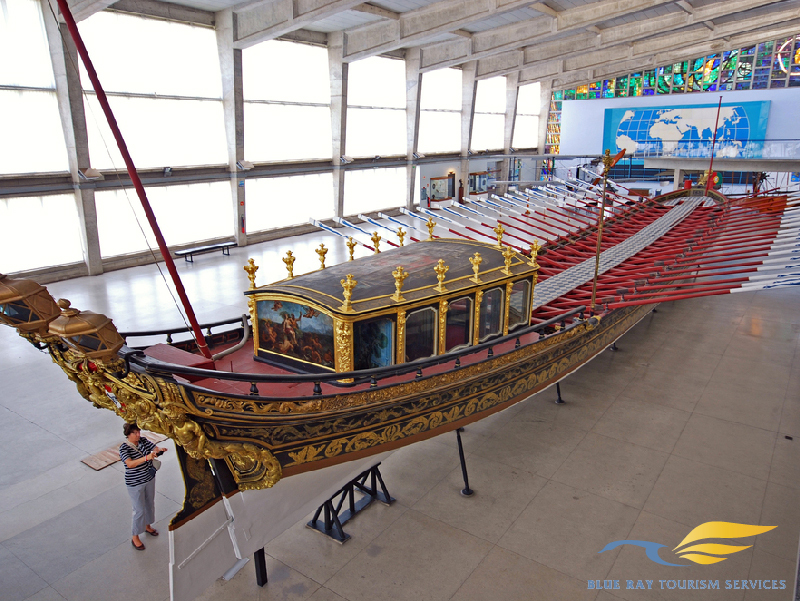 There, you can enjoy the majestic heritage of the city, Navy Museum which suits different ages, the Anastasia Gonzalez Museum which is known for its wonderful artworks, and many other archaeological and entertainment places. Egypt’s temperature in May is amazing and the air is fresh especially after the sunset. 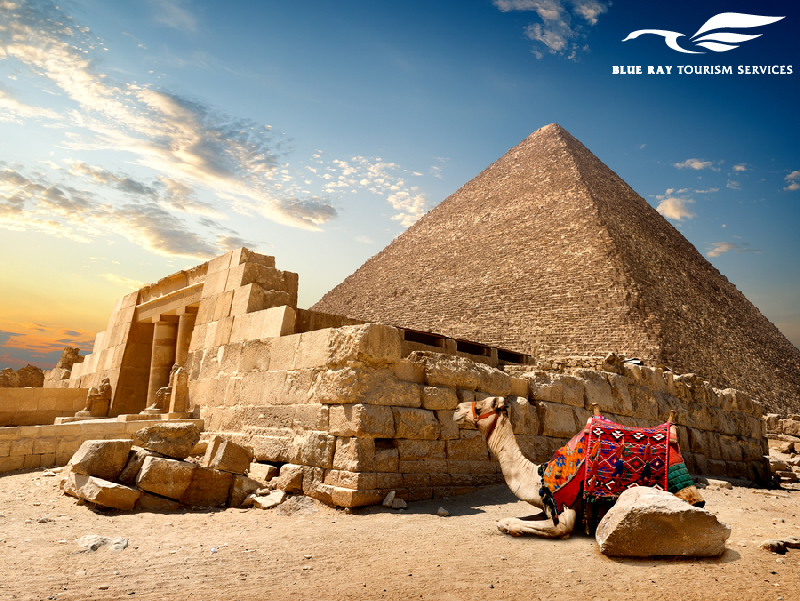 You can enjoy a great trip to Giza’s pyramids, a tour in Al-Moez Street, Al-Hussein, and Khan Al-Khalili. 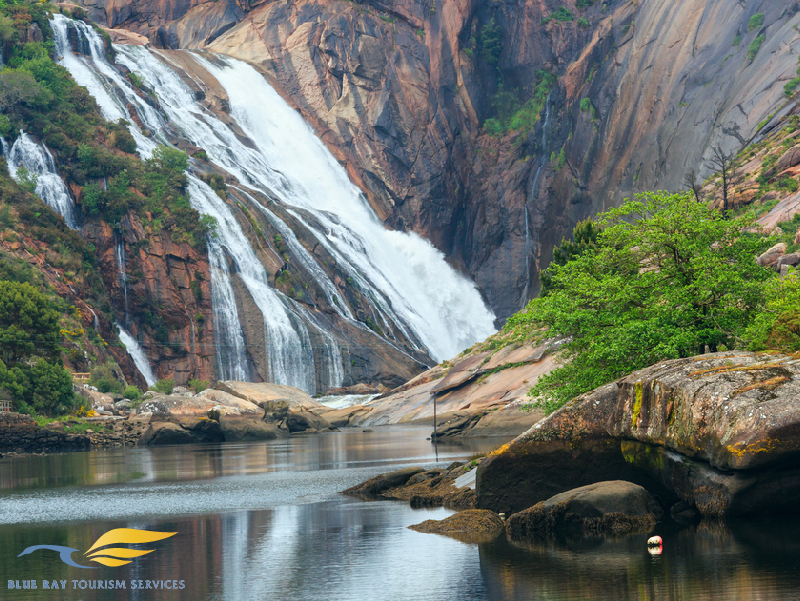 Galicia’s wonderful atmosphere and attractive white sands will take you away. In May, you’ll enjoy the amazing Spanish beaches like De Barra beach. Also, you’ll enjoy new Spanish food like the delicious shellfish, squid kid, mollusks, and fried octopus. In May, you have the chance to enjoy a great vacation with low prices, with no crowd, and in an amazing weather.